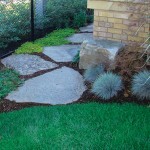 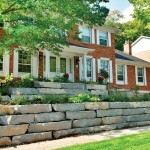 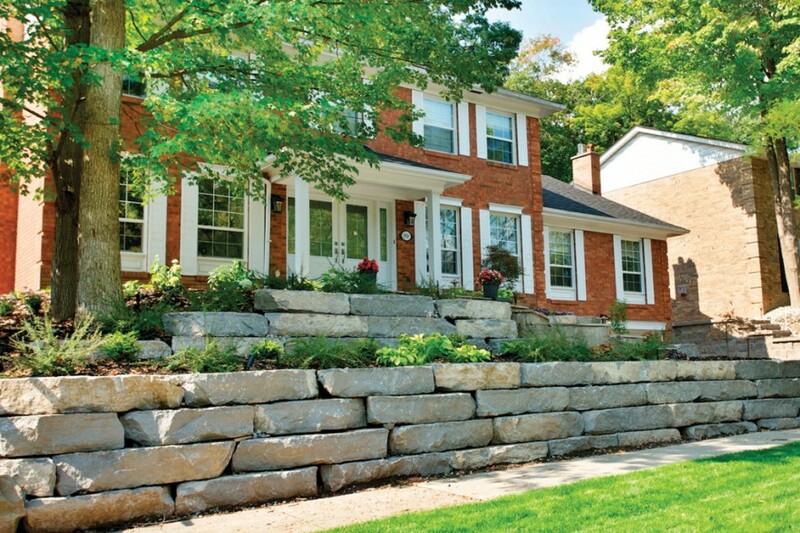 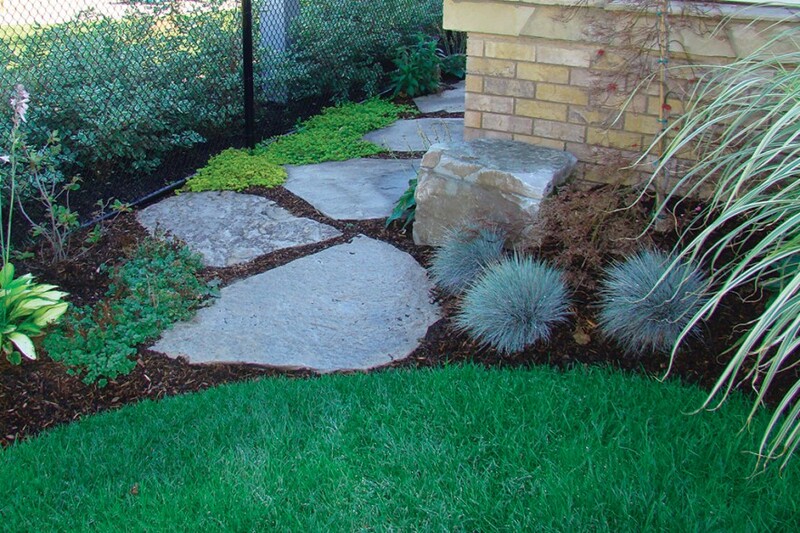 Hardscaping projects drastically modify the look and feel of an outdoor environment. 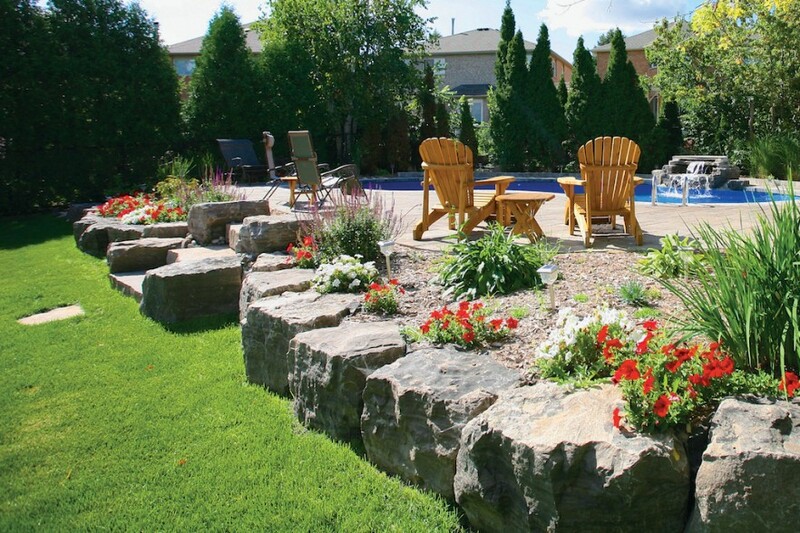 With a focus in design and landscaping around pools we provide a range of hardscaping services to ensure your backyard is exactly how you envision it. 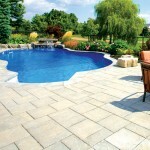 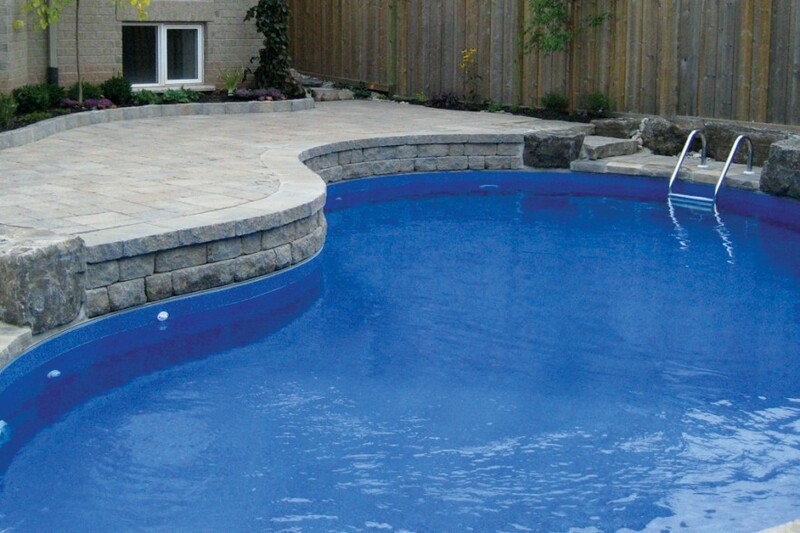 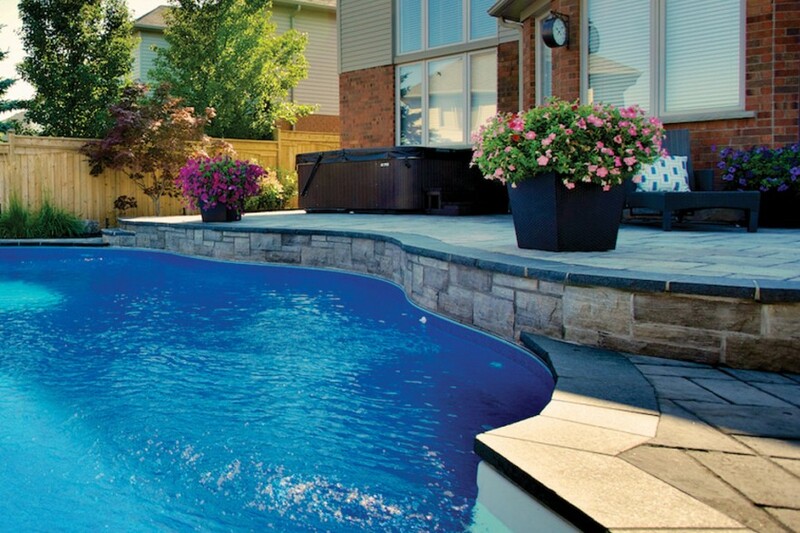 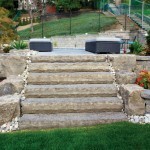 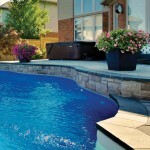 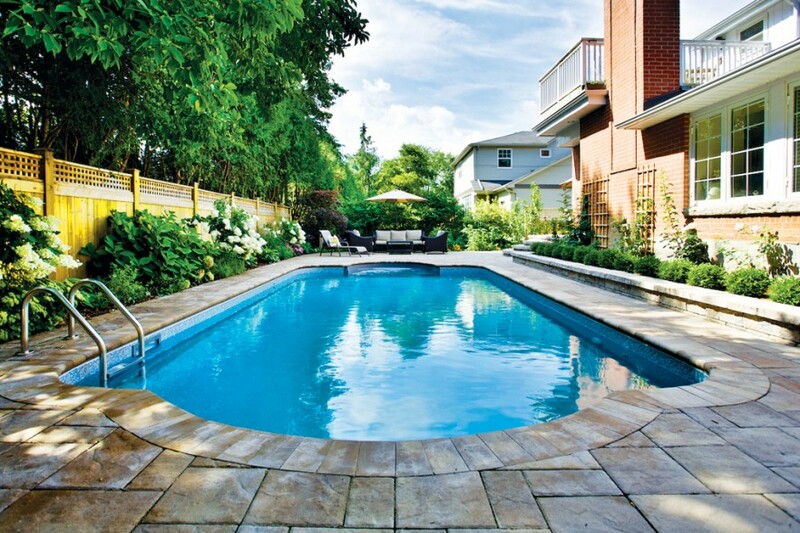 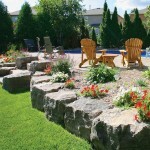 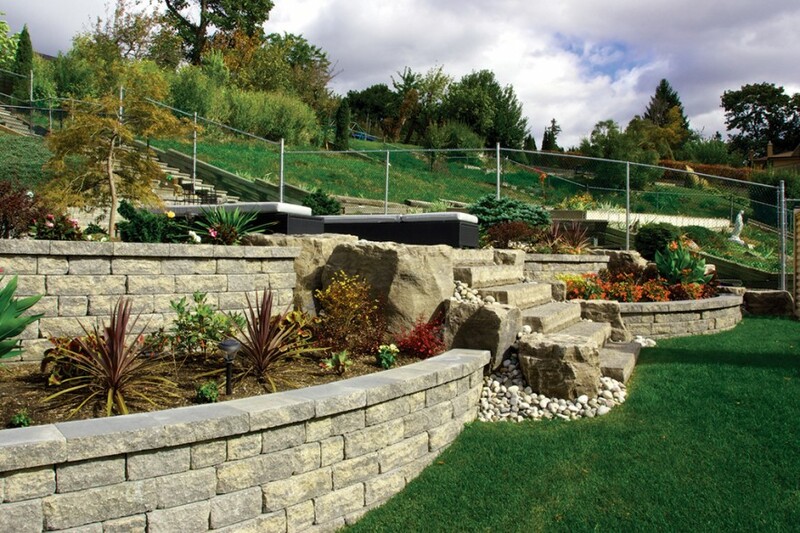 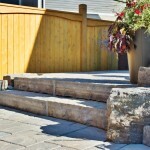 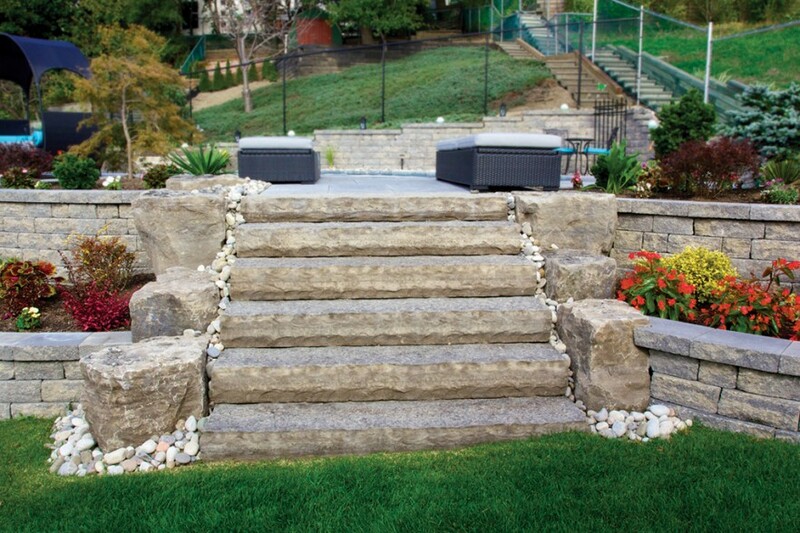 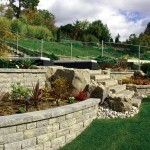 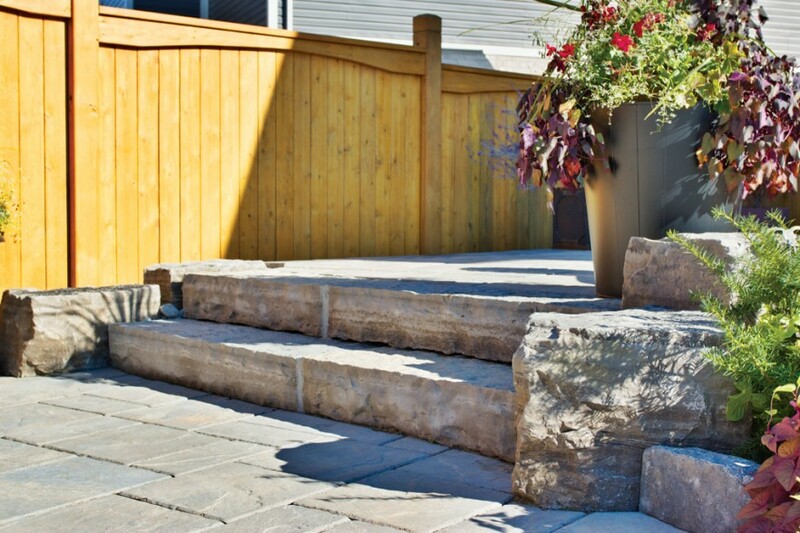 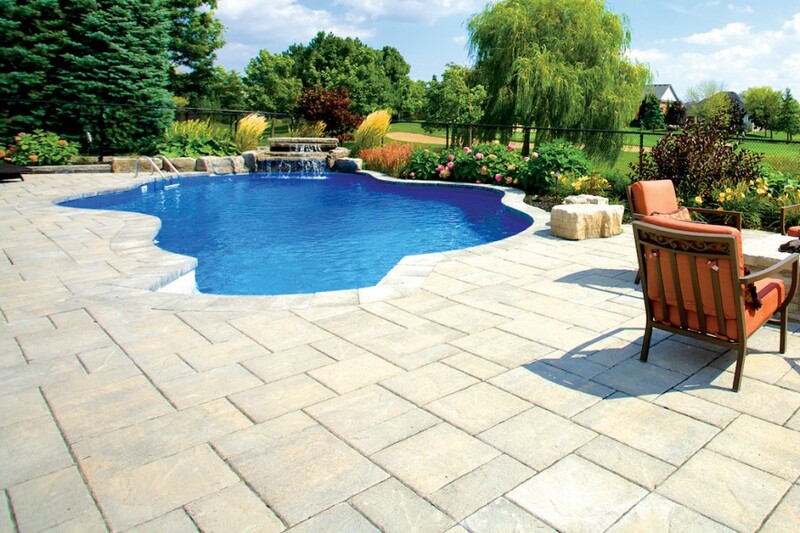 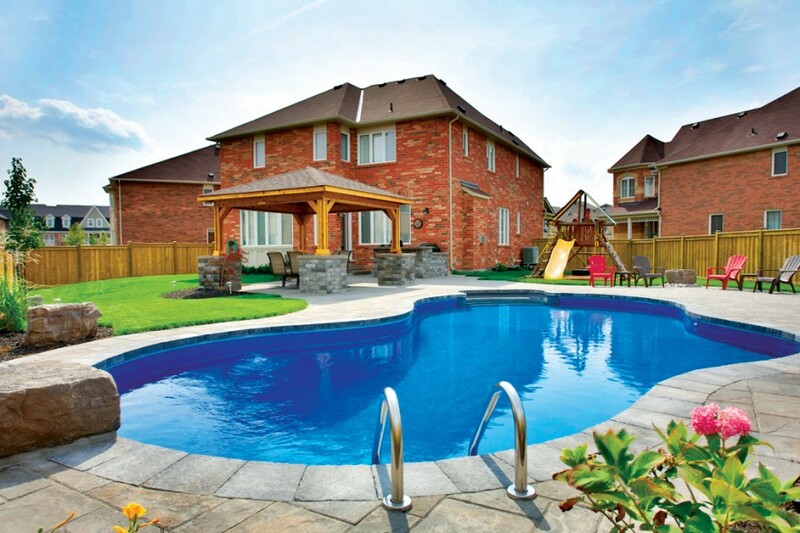 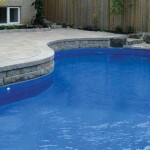 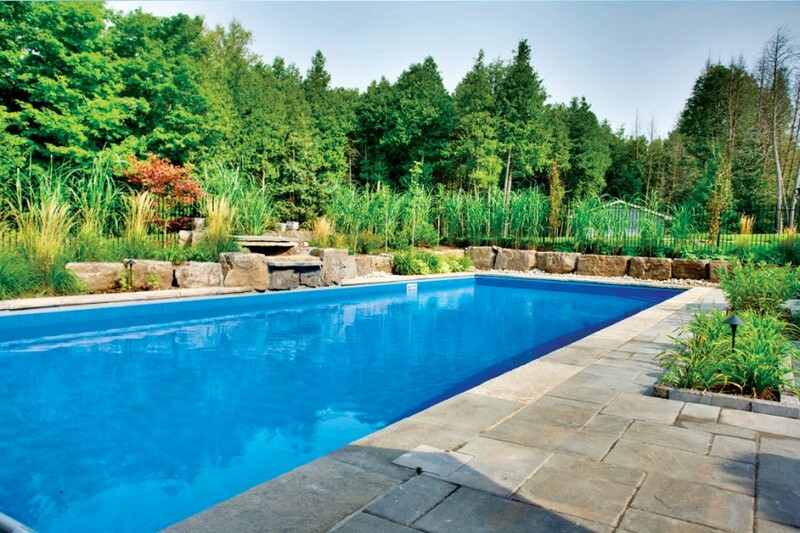 From pool patios, to retaining walls, your outdoor space will be something you will be proud of.